Delightful gem of a house which is centrally located within easy walking distance of the main drag, cafes, restaurants, shops, beach, pleasure park, Birkdale golf, boating lake. You won't be disappointed in the location. We provide everything you need for an enjoyable stay and cleaned to a high standard. The house is on a quiet and friendly street just a stones throw from Southport train station and all the attractions the town has to offer. 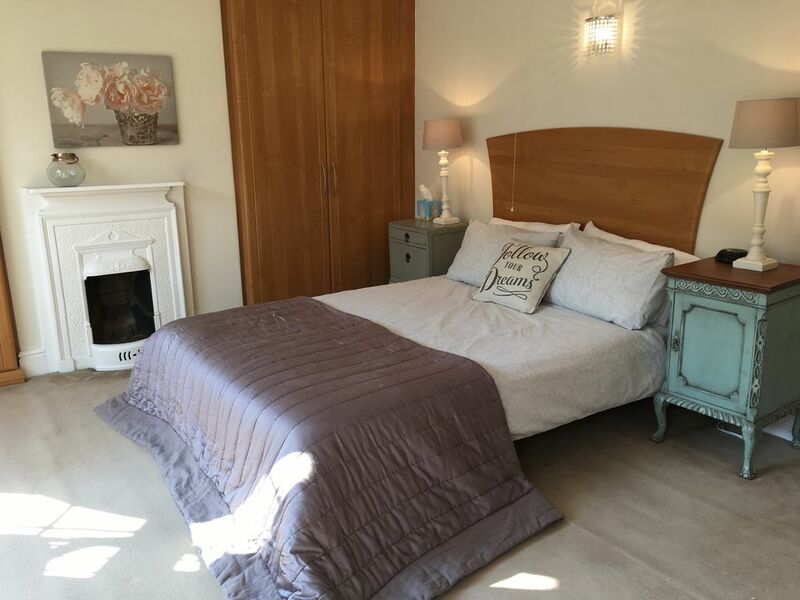 The house is deceptively large and airy with comfortable beds and a fully working kitchen. The family bathroom has a bath with shower and we will provide fresh linen, towels and many essentials. Well behaved dogs are welcome but have to stay downstairs. The additional cost is £20 per dog. If I cot is required for a baby, this cost is £20 but includes bedding and towel. These payments can be left in cash when you leave. I am an English lady who loves to travel and experience all different types of culture and food. I love architecture, the older the better. I live with my daughter and a nosy cat. My son visits when he can as he is living in London. LOCATION, LOCATION, LOCATION Local pub within 200 yards, which serves excellent food and good beer. Accept dogs if well behaved, but not allowed upstairs. Lord Street and close to all the amenities Southport has to offer. Everything is catered for in the house to make you feel at home. What a lovely 'home'. Everything we could possible need supplied. Lovely big rooms with large windows giving plenty of light. Yvonne the owner has been fabulous to deal with. Quick responses to my questions and very helpful. Perfect location for Lord Street. Left the car parked for most of the weekend as the property is within walking distance of everything we wanted. Would definitely stay here again when we visit Southport. Only wish we could have stayed a little longer. Free parking just 2 streets away. Car parks are close by for a fee.